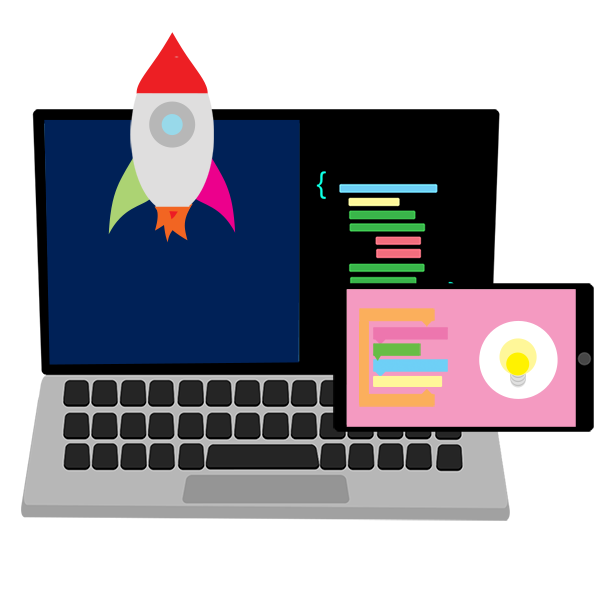 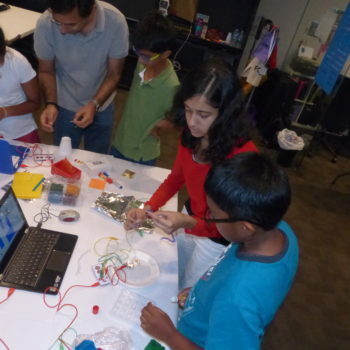 Create Lab’s “Design+Innovate+Code” Holiday Coding camps aim to enrich your children’s inherent innovative spirit by introducing them to powerful tools to imagine, create and invent! 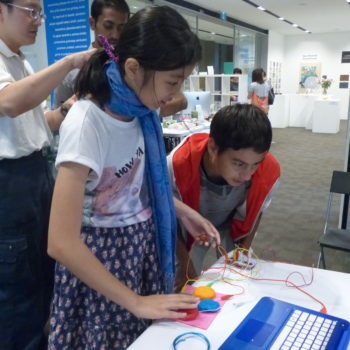 Using concepts of Design Innovation together with advanced Scratch coding and unplugged learning, children are encouraged to observe the world around them from a perspective of problem solvers. 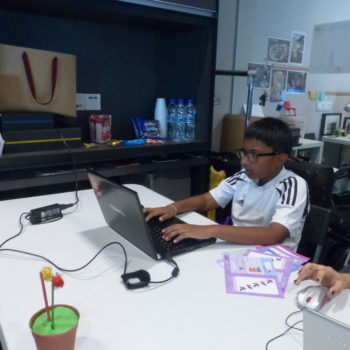 This camp will inspire them to empathise, ideate and test solutions for challenges, and use technology as a solution. 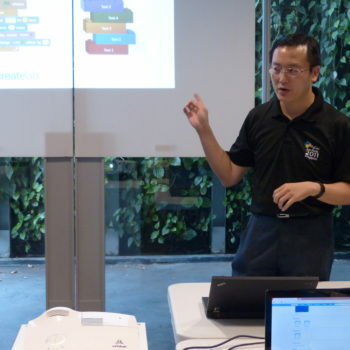 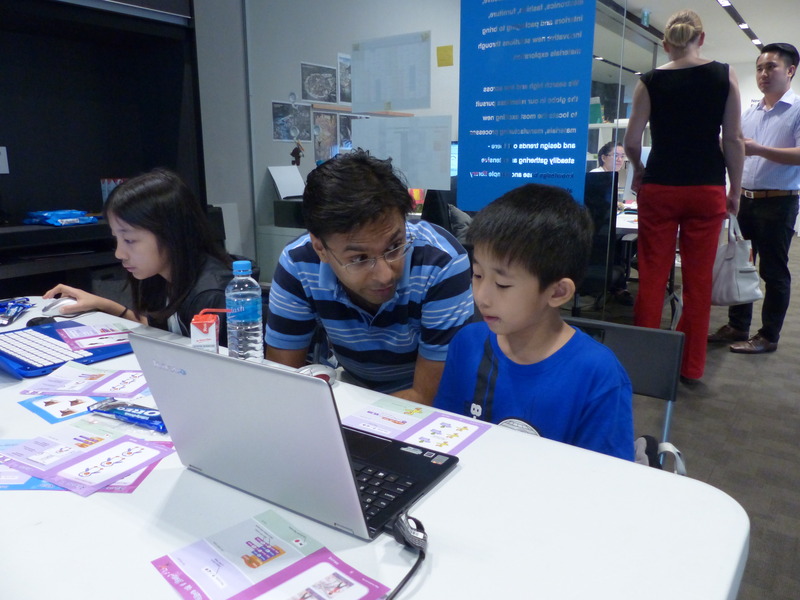 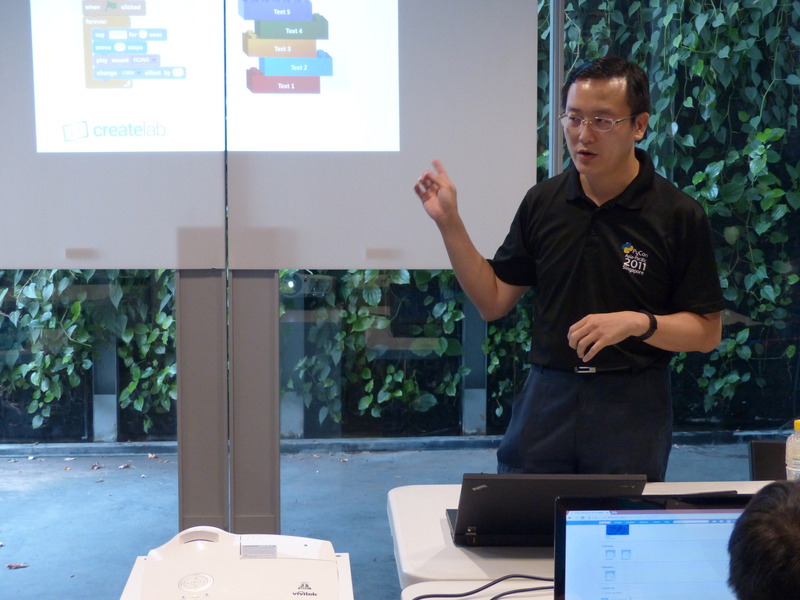 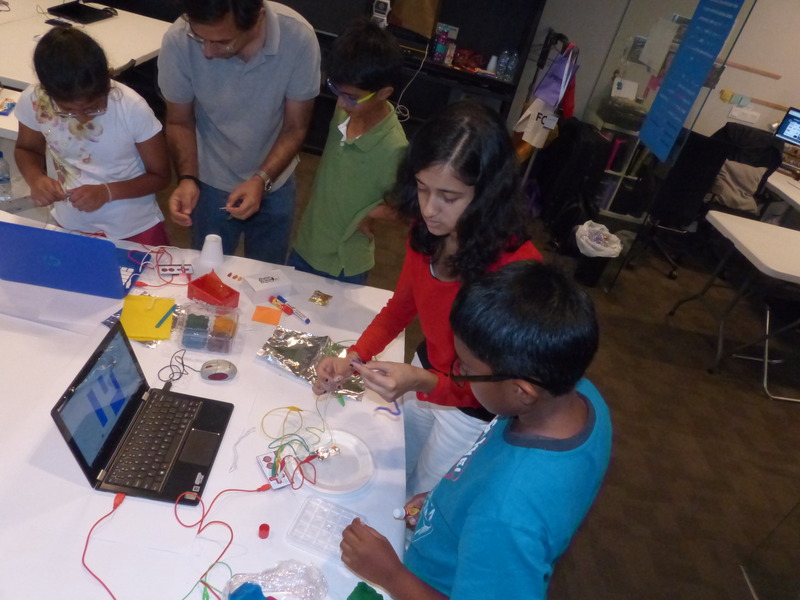 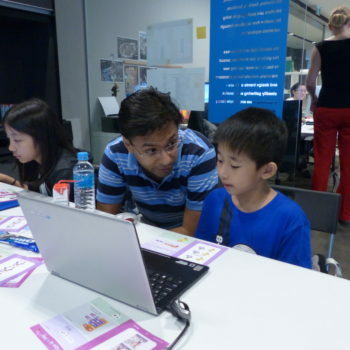 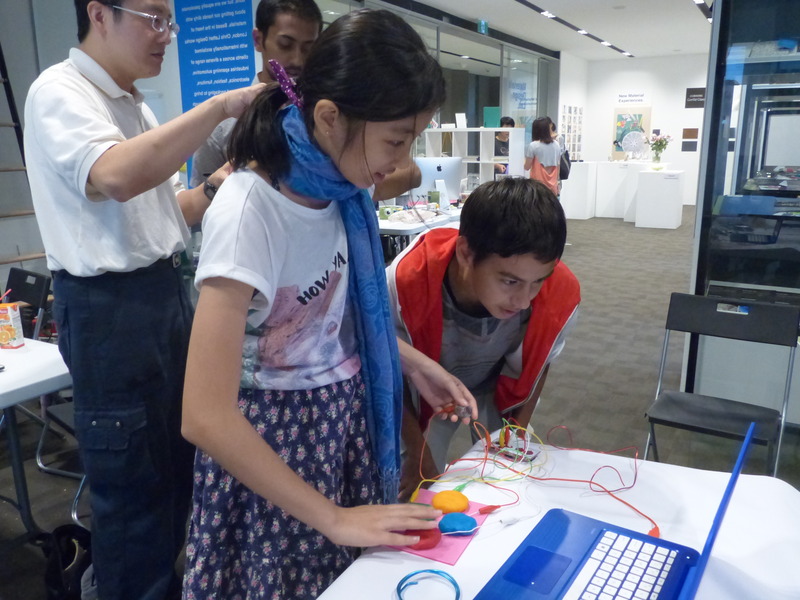 Developed together with Prof. Suranga Nanayakkara – the Head of the Augmented Human lab at SUTD, visiting faculty MIT Media Lab and TED Speaker – this camp enables children to strengthen their Computational Thinking capabilities and enhance their 21st Century competencies of critical thinking, creativity, communication and collaboration in an environment that is fun and engaging.